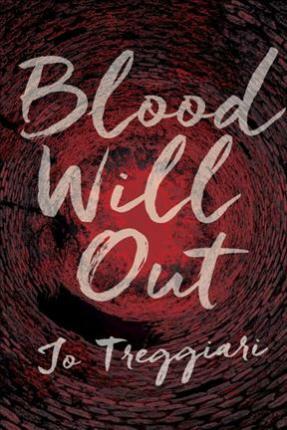 Silence of the Lambs for young adults -- Blood Will Out is a gripping YA thriller readers won't be able to put down. Ari Sullivan is alive--for now. Until now, Ari was happy to spend her days pining for handsome, recent-arrival Stroud Bellows, fantasizing about their two-point-four-kids-future together. Safe in her small hometown of Dempsey Hollow. But now her community has turned very dangerous -- and Ari may not be the only intended victim. Told in alternating perspectives of predator and prey, Blood Will Out is a gripping and terrifying read.